Frans joined PD Ports in May 2008 as Key Projects Director and member of the Senior Executive Team. Having started his career at the Port of Rotterdam, Frans brings considerable experience in the development of container terminals throughout Europe and in the USA, gained during a very progressive career within APM Terminals. As Senior Project Manager Business Development for APM Terminals International, he led the $100 million JV Project between APMT and CMA/CGM to deliver a 30 year concession for the port of Mobile, Alabama. In his last role as General Manager Project Implementation and Business Development, amongst other notable achievements Frans had been instrumental in the successful APMT bid for the first concession at the new Rotterdam Maasvlakte 2 development. Frans was appointed Chief Executive Officer of PD Ports in 2017. In the last nine years, Frans has been instrumental in the successful strategic transformation of Teesport’s container platform, which has led to consistent positive growth in container volumes through the acquisition of new business; affirming PD Ports’ position as a lead player in UK portcentric logistics. Jerry has been employed by PD Ports and its predecessors since 1976 and, over the last 25 years, has operated at Board level as a key tactical and strategic decision maker. During his career to date he has been at the heart of the teams that have successfully steered PD Ports through a series of significant milestones including the reorganisation of the business following the repeal of the National Dock Labour Scheme in the 90’s; the development of container operations on both the Humber and latterly on Teesside; the establishment of an extensive footprint of activity in the offshore energy sector; the progression of the port-centric concept which has been a cornerstone of the successful growth of the unitised business at Teesport and the positive negotiation and closeout of the MGT Power Station Contract. These milestones have been delivered in conjunction with his role in directing the ongoing operation and growth of the company across a number of sectors and simultaneously supporting a sustained drive to improve the safe working sensibility, knowledge and expertise of all of the people employed at PD Ports. In March 2017 Jerry was appointed Chief Operating Officer of PD Ports and he will simultaneously serve as PD Ports Vice Chairman. 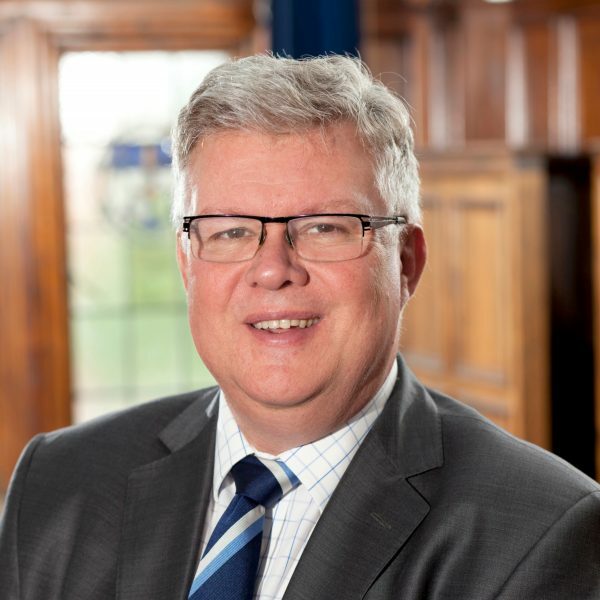 Jerry is also a Director of the Tees Valley Combined Authority LEP and the United Kingdom Major Ports Group and a Trustee of the High Tide Foundation, a charitable Trust focused on raising aspiration and career prospects for young people in the Tees Valley. 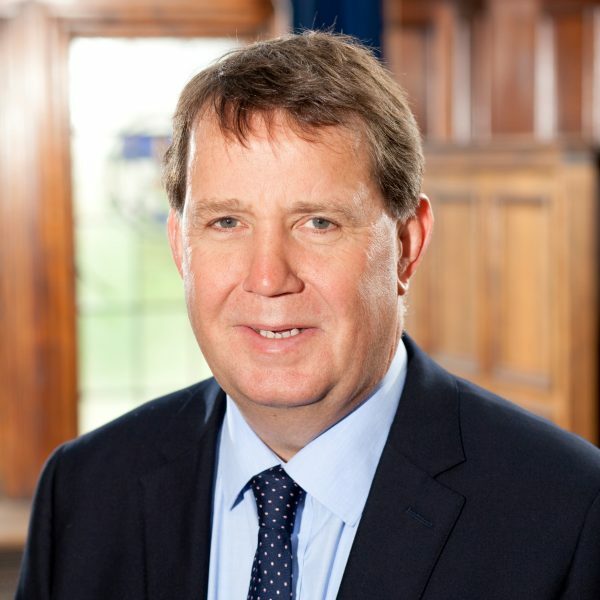 David joined PD Ports in August 2002 as Managing Director of Teesport. 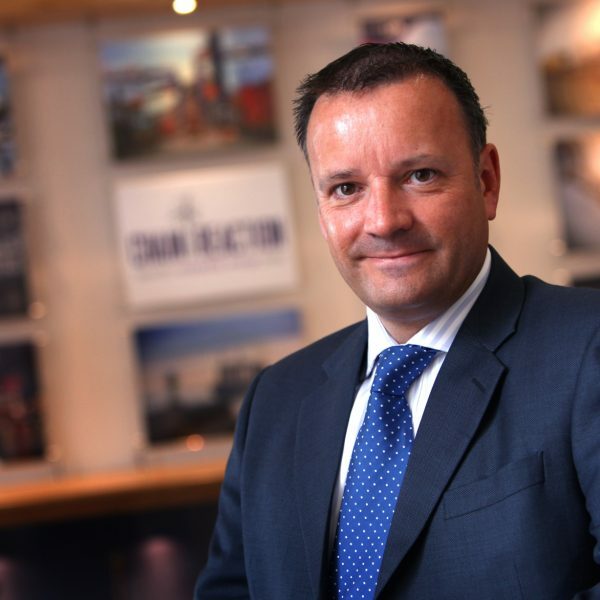 He started his port career at the Port of Felixstowe and in 1994 he went to Hong Kong to manage the Hutchison Port Holdings container operations in that territory. During this period he led a major expansion programme and helped create what is now the world’s largest container terminal. David was appointed Chief Executive Officer of PD Ports in 2006. In the last 12 years, David has steered the Company through some tough challenges including a difficult recession. Under his direction, PD Ports has continued to invest in both its people and infrastructure, with more than £80M invested into expanding and enhancing the operational platform at Teesport. This investment has driven the Port’s development and positioned PD Ports at the heart of growth in the UK ports sector and the North East economy. Due to David’s passionate commitment to the maritime sector, David was awarded an MBE in the New Year’s Honours List in 2015 for services to international trade and the UK economy. Following his appointment as Regional Ambassador to HRH the Prince of Wales in 2012, David’s vision and drive to raise aspirations and improve employment prospects for young people in the maritime industry led to the creation of the High Tide Foundation in the same year. The High Tide Foundation was co-founded by PD Ports and Casper Shipping and through the Charity’s bespoke programmes has doubled its output year on year since 2013. David was appointed Chairman of the High Tide Foundation in 2016. In March 2017, David was appointed Director of Operations within the Brookfield Infrastrucure European team and will become PD Ports Chairman. Dermot joined PD Ports in March 2000 as Group Financial Controller. 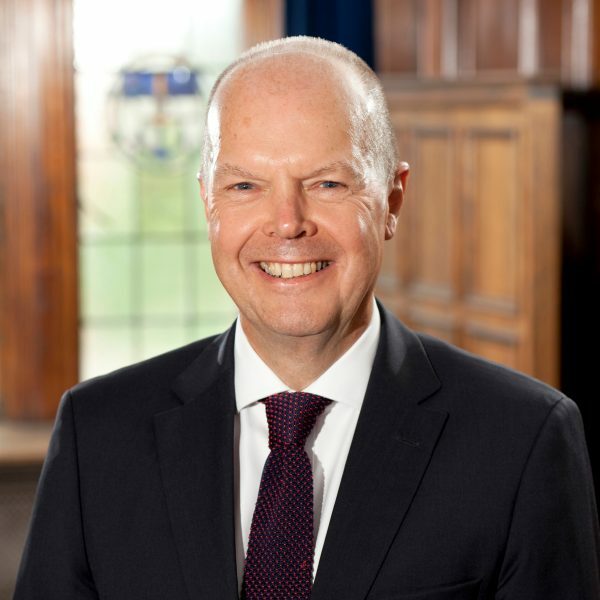 A modern history graduate from Oxford University, Dermot started his career with Deloitte Haskins & Sells (later Coopers & Lybrand Deloitte) and qualified as a chartered accountant in 1989. Dermot went on to hold senior finance roles at Grainger Trust plc and Northumbrian Water Group. During his career with PD Ports, Dermot was closely involved with the sale to Nikko and consequent refinancing of the business in the period 2000-2001, with the sale, flotation and Full Listing in 2004, and with the Group’s subsequent acquisition by Babcock & Brown Infrastructure in 2006 and Brookfield in 2009. In May 2006, PD Ports appointed Dermot as Group Chief Financial Officer. 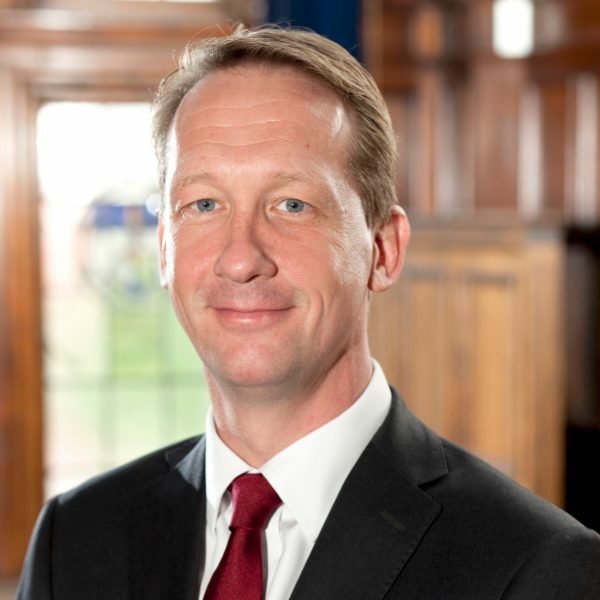 Dermot was previously a regional councillor for the CBI and is a Governor of Teesside University. Russ was appointed Human Resources Director in September 2002. Russ joined PD Ports from London Luton Airport where, as Director, he helped deliver major cost reductions and restructuring programmes, prior to the sale of the business to TBI plc. Prior to this Russ worked for the Unipart Group. During his career with PD Ports, Russ has been instrumental in delivering a number restructuring programmes throughout the business. He also played a significant role in positioning PD Ports as one of the world’s first ports to receive certification to British Standard 25999-2 (Business Continuity Management) by the Institution, and was also integral in PD Ports’ accreditation to International Environmental Management Standard ISO 14001. In the past three years, Russ led the introduction of Group-wide behavioural safety training programmes, partnering with Ryder Marsh, and the establishment of site based ‘Champion’ teams to further engage all employees. These initatives have provided a central platform to help improve an already impressive safety culture throughout the business. In 2015, Russ was invited to join the Board of Governors at Stockton Riverside College and alongside this role has other engagements in the field of employer/education and training sector collaboration. Geoff joined PD Ports as Business Development Director in 2011. A marketing graduate from Salford University, Geoff started his career as Transport Controller for Overseas Containers Limited (OCL). Geoff has over 30 years’ experience in the logistics and transport industry with a background in operational and general management, as well as in business development. His experience includes senior appointments in the shipping and ports logistics sectors, and more recently with Kuehne + Nagel, where he held the position of Vice President, Global Business Development. During his career, Geoff has also worked at ABP, BOC and a number of other major logistics businesses in senior role. In his role at PD Ports, Geoff is responsible for driving the commercial business development activities across the Company. He has been instrumental in driving forward relationships with Transport for North and continues to play a key role in lobbying for critical improvements to UK transport infrastructure as part of the Northern Powerhouse agenda. Michael joined PD Ports as Group Property Director in 2007. 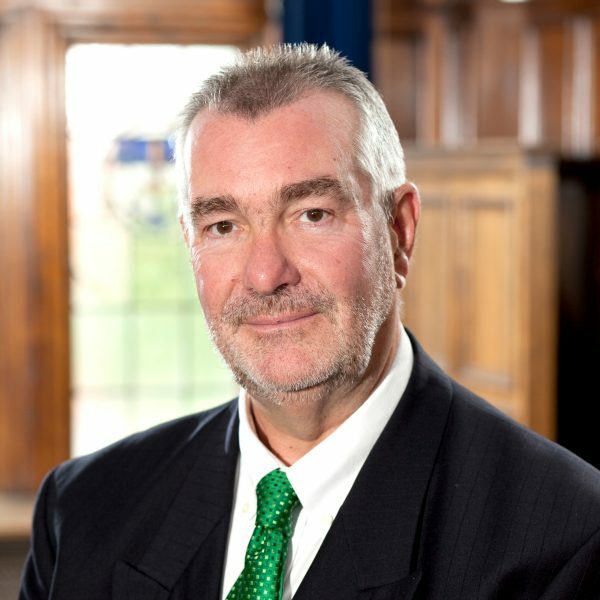 A chartered surveyor with almost 30 years experience working in both the public and private sector, Michael has extensive experience in property valuation, acquisition, disposal, management and development. Prior to joining PD Ports, Michael was Head of Property at the urban regeneration company, Sunderland arc, and was responsible for master planning, assembling and marketing a number of nationally significant development sites as part of a £1.3 billion programme to regenerate Sunderland City Centre and the River Wear Corridor. In his role with PD Ports, Michael is responsible for the management of the property portfolio and securing new port related business opportunities, examples of which include the Tesco distribution warehouse at Teesport and JDR Cables at Hartlepool. 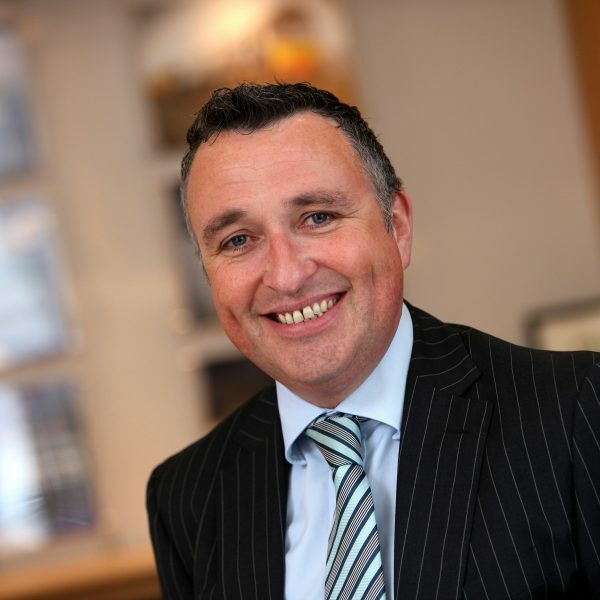 Michael is a member of the Royal Institution of Chartered Surveyors and the Compulsory Purchase Association, also sitting on the council of the North East England Chamber of Commerce and the Hartlepool Economic Regeneration Forum. Michael is currently the chair of the North East England Chamber of Commerce Tees Valley Committee.